PayPal on eBay today debuted the latest App Store and iTunes gift card sale, marking down the $100 iTunes gift card to just $85 for a limited time. As usual, you’ll need a PayPal account to gain access to the sale, and the gift card will be valid only on purchases made in the United States. Anyone interested can head to PayPal’s Digital Gifts eBay storefront and purchase the iTunes gift card (no code needed) while the sale lasts. 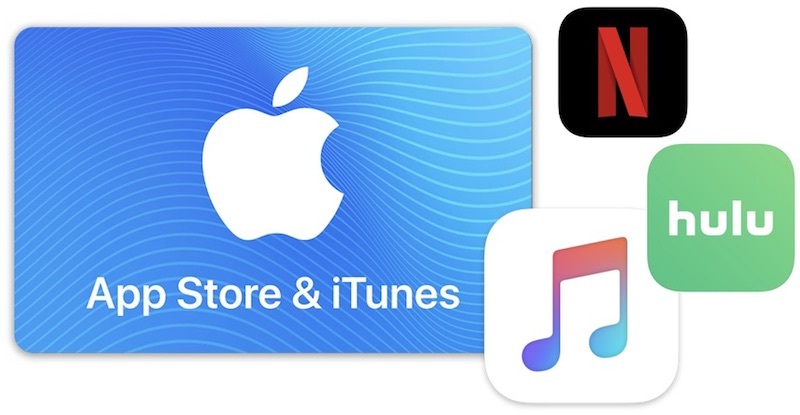 Once you have the iTunes credit in your account, you can spend it on the iTunes Movies and TV store, iBooks store, your Apple Music subscription, a Netflix or Hulu subscription, iCloud, and much more.